Lorenzo the Magnificent is the most famous of the members of the Medici family. He ruled Florence for 23 years that are remembered as the golden age of the Renaissance. Artists like Botticelli and Leonardo da Vinci owe their careers to Lorenzo, who also helped Michelangelo to move his first steps in the world of sculpture. Lorenzo the Magnificent was also a clever politician and an artist himself: his sonnets are a summary of the Renaissance philosophy. Son of Piero the Gouty and Lucrezia Tornabuoni, soon had political offices: in 1466 it became part of the Council of One Hundred. In 1469 he married the noble Clarice Orsini. 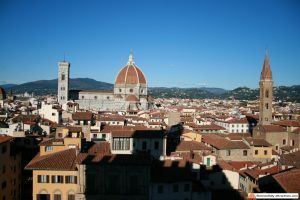 When his father died (December 2, 1469), he accepted “to take care of the city and the state”, while remaining officially a private citizen: since then he was the real ruler of Florence. He became a lifetime member of the enhanced Council of One Hundred. His relations with Pope Sixtus IV were good until the war of Volterra (1472), made to strengthen the Florentine dominions, but ended up deteriorating for the aims of Girolamo Riario, nephew of the Pope, above the city of Imola. The Pazzi, rivals of the Medici, in agreement with the Pope and the ambitious Archbishop of Pisa Francesco Salviati, organized a conspiracy, killing Lorenzo’s brother Giuliano inside Florence Duomo. The violent reaction of the Florentines while Sixtus IV launched excommunication against Lorenzo de Medici and the interdict against the city, turned into full war, with the support of Venice and Milan against the Pope and his ally Ferdinand of Naples. 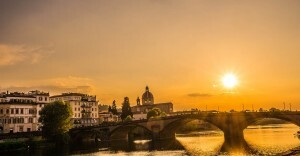 The situation, very dangerous for Florence, was solved by Lorenzo, who went personally to Naples (December 6, 1479 – March 15 1480), to deal with King Ferdinand, thus forcing the Pope to peace. This political success granted him the nickname of Lorenzo the Magnificent, and allowed him a new modification of the laws to increase his power. Now that in all of Italy he was considered the absolute head of the Florentine Republic, Lorenzo the Magnificent started a series of political alliances and agreements, strengthening his position with friendships with many more Italian cities. When Innocent VIII (who succeeded in 1484 to Sixtus IV) moved war to the king of Naples, Lorenzo helped to save peace allying with him. All the credit for peace in Italy (1486) was given to Lorenzo The Magnificent, who represented “the balance in Italy”, as the political power of Florence determined the balance of forces in the peninsula. At that point he worked to gain more power for his family: his son Giovanni became cardinal and his daughter Maddalena married Franceschetto Cybo, son of Pope Innocent VIII. 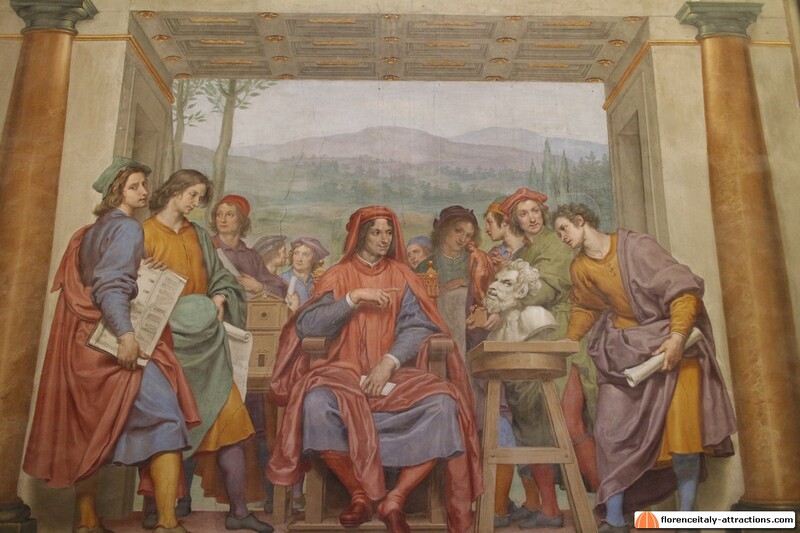 Lorenzo The Magnificent with Michelangelo, Leonardo da vinci and more artists. Poor health, political commitment, care of the affairs of the House of Medici and interest in the public treasury which ended up being confused with the private finances of the family, did not prevent Lorenzo the Magnificent to participate with fervour to the Renaissance life and culture, being the main promoter of wonderful parties. A circle of poets, artists, philosophers became his friends and basically lived in Palazzo Medici: Poliziano, Verrocchio, the Pollaiolo brothers, Giuliano da Sangallo, Filippo and Filippino Lippi, Sandro Botticelli, Ficino, Landino, Pico della Mirandola, Benozzo Gozzoli, Benedetto da Majano, Mino da Fiesole, just to mention a few. Patronage for Lorenzo was also art of government, as well as a sincere need of his soul. He had a rich library and a collection of gems, cameos, bronze statues. Giuliano da Sangallo built for him the Villa at Poggio a Caiano and the castle of Poggio Imperiale. Florence had never seemed such a great quantity of studies and arts as in the time of Lorenzo the Magnificent. He took part in such activity himself. His intense literary activity was not subject but joint, as Machiavelli said, with political activity. His sonnets and comments were inspired by the ideas of Platonic love, but there are original psychological and poetic notations. 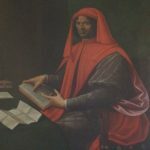 Lorenzo the Magnificent promoted a school of sculpture, making available one of his properties, the gardens of San Marco, and his own collection of ancient sculptures. He selected the most promising sculptor, just 14 years old at that time, allowing him to join the circle of artists that lived in Palazzo Medici: the name of the boy was Michelangelo Buonarroti. Oddly enough, the name of Lorenzo the Magnificent is not linked to any of the great works of art made in Florence during his time, but we can very well say that he was the man of the Renaissance. He also deserves credit for spreading the Renaissance from Florence to all of Italy: again, this was part of his way to deal with political affairs: sending notable Florentine artists, like Leonardo da Vinci and Sandro Botticelli, to the courts of his allies, certainly helped his popularity. 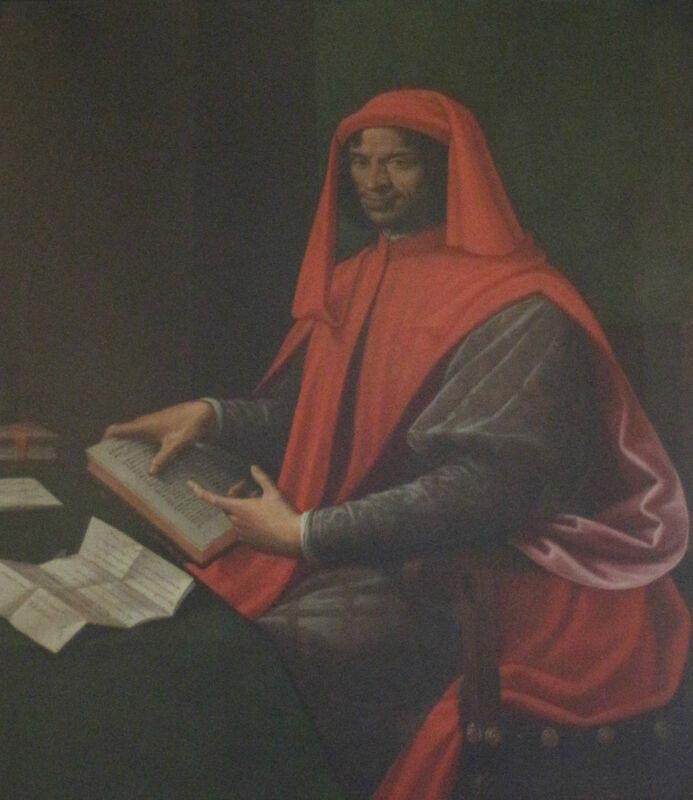 Lorenzo The Magnificent, busy with political affairs, left the Medici Bank in the hands of directors, who often pursued their own interests; this caused bankruptcy for several branches of the bank. 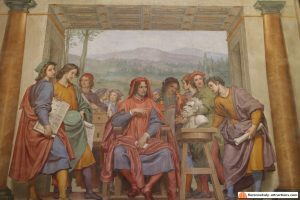 To settle debts with his own cousins (Lorenzo il Popolano and Giovanni il Popolano), Lorenzo The Magnificent had to give them two of his Villas. With no money left to do favors, which is what the Medici power was based on, his popularity started to decline; at the same time, the Dominican friar Girolamo Savonarola, preaching against corruption, started gaining supporters. In 1492 Lorenzo The Magnificent, whose health was mined by gout (the Medici disease) died at just 43, leaving the House of Medici basically broke. His body is buried in the Medici Chapels, together with his brother Giuliano de Medici.